Ok, so it’s 1.45 in the morning. I’ve just got home from work at one of Southampton’s staple venues The Talking Heads, a little bit tipsy because it’s the Soundman Martin’s birthday today (easily one of the best soundmen in Southampton) so we had a couple of beverages and a bit of Tom Waits before heading home. 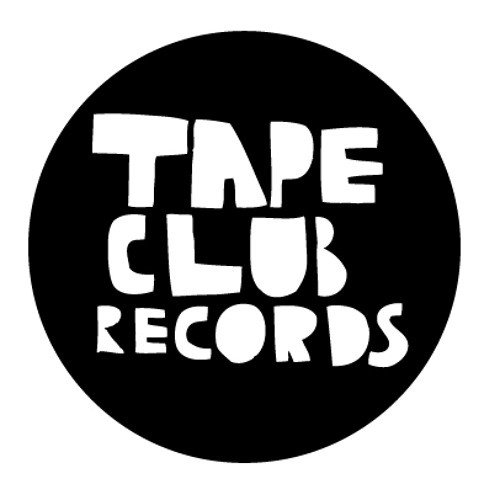 We’ve not been doing a huge amount recently due to a lack of funds but have been planting a serious amount of seeds, some of these include getting together with Tapeclub Records. A cassette tape based label situated locally that put out great stuff including a single by our very own Peter Lyons. Anyway, we’ve decided to work together which is great and means lots of great things coming your way soon, so keeps your eyes and ears peeled! Joe Parker (the other co-manager) has been working on a few things in between finishing his PHD at Oxford, two stand out things being working on getting digital distribution for Sotones and it’s going well, expect to be able to get all new releases online by the end of the summer. Secondly he’s linked up a RSS feed from all the Sotones artists myspace blogs to their page on the Sotones website- www.sotones.co.uk, so check that out, it’s a fun time and means you can easilly access all the best news about everyone from one place. Also were sorting out some new clubnights which should be kicking off by the end of the summer so stay tuned for some awesome parties! Hmm, what else…oh yeah we are having our annual general meeting in a week and a half which should be pretty productive and make some things happen in the way of getting our music to your ears. Ok, I’ve ranted enough now and need to go to sleep, because in true Sotones botch style I’m moving out of my flat to couch-hop for a month before moving to London. Nothing is ever easy but if it means being able to do the things you want, it’s always worth it.